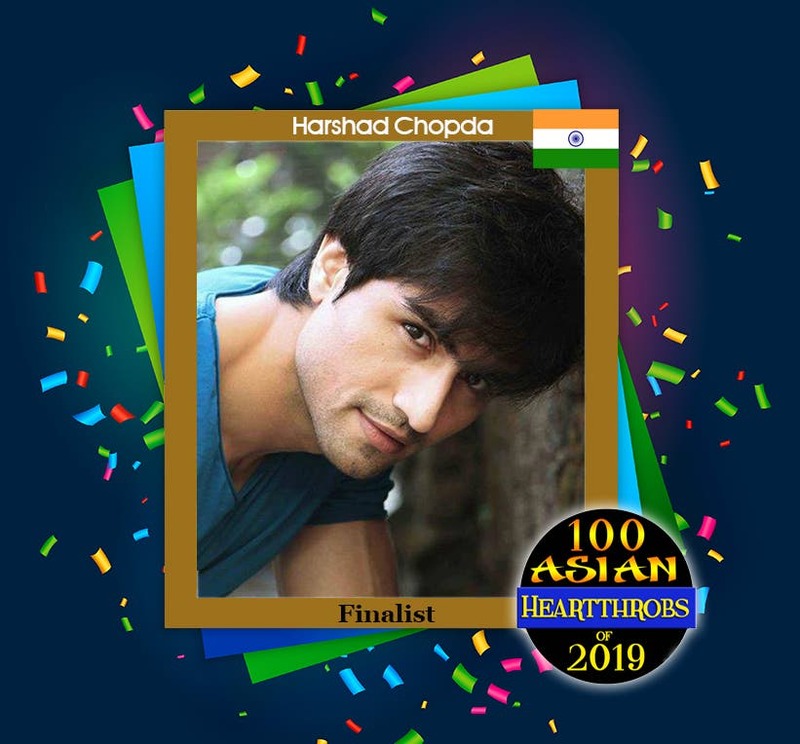 Indian actor Harshad Chopda emerged as the fourth finalist of “100 Asian Heartthrobs 2019” by winning our Group 4 poll. Placing second in Group 4 is Daniel Padilla of the Philippines who got 271,793 votes. In third place is Fattah Amin of Malaysia who received 86,029 votes. Both Daniel and Fattah will compete in the second of the two wildcard rounds happening on January 31, 2019. 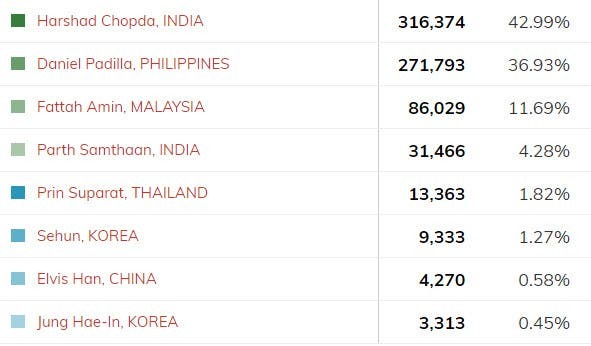 No longer in the running for the title are Parth Samthaan of India, Prin Suparat of Thailand, Sehun of Korea, Elvis Han of China, and Jung Hae-In of Korea.